Federal Police Administration requested from the Federation of Bosnia and Herzegovina’s House of Peoples paperwork about legislators’ accommodation allowances and hiring of advisors for Lidija Bradara, the House’s chairwoman. 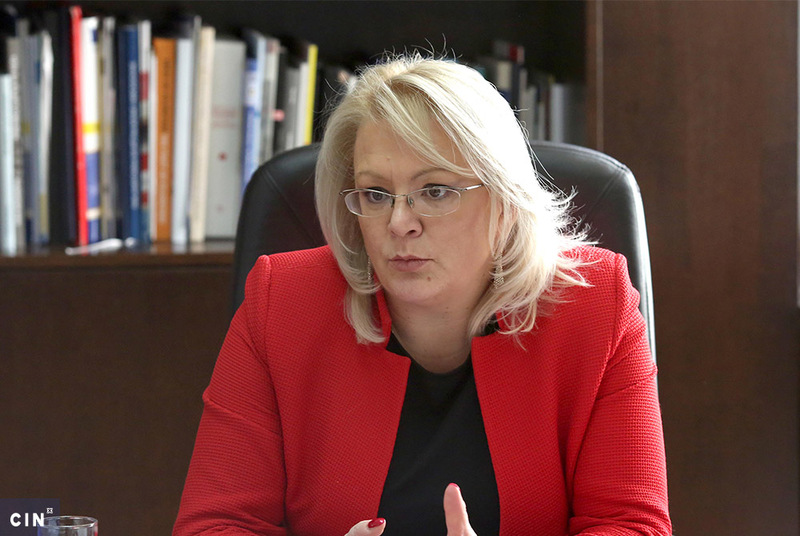 Acting on behalf of Sarajevo Canton Prosecutor’s Office, the Federation Police Administration (FPA) requested paperwork from the Federation of Bosnia and Herzegovina (FBiH) House of Peoples on hiring of advisors to its chairwoman Lidija Bradara and living expenses of the House legislators. 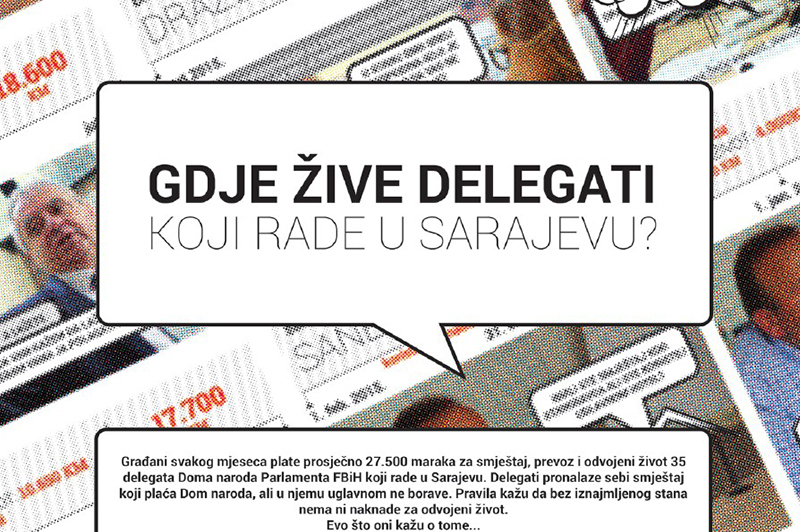 The prosecutors have opened a case after the Center for Investigative Reporting in Sarajevo (CIN) published last month an investigation about legislators’ bogus accommodation and Bradara’s hiring of eight advisors. 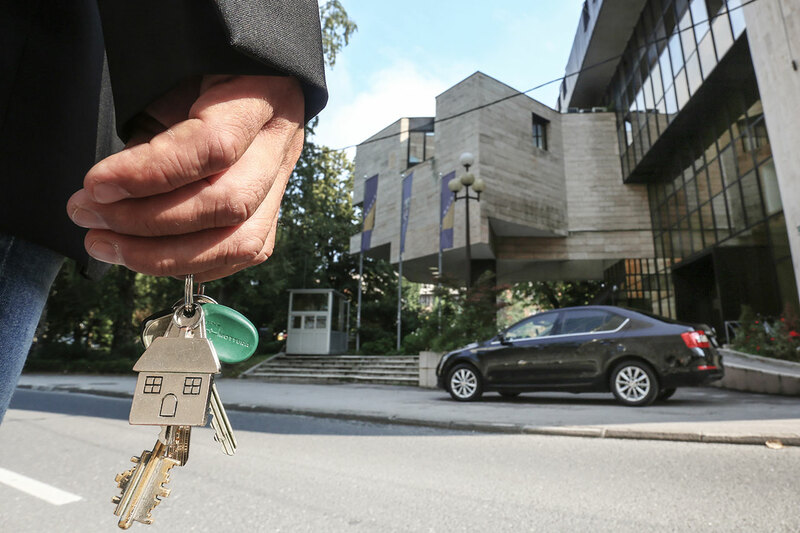 The FBiH House of Peoples has been asked to provide all the paperwork related to legislators who have claimed accommodation allowances, including certificates that prove that they had met the requirements, a list of fees they have received and how fees are paid. The police administration also requested the regulations, laws and rulebooks that paved the way for Bradara’s hiring of eight advisors and which regulate their salaries and benefits. CIN reporters uncovered that since January 2015, some legislators cheaply rented apartments in order to keep more of the accommodation allowance for themselves. 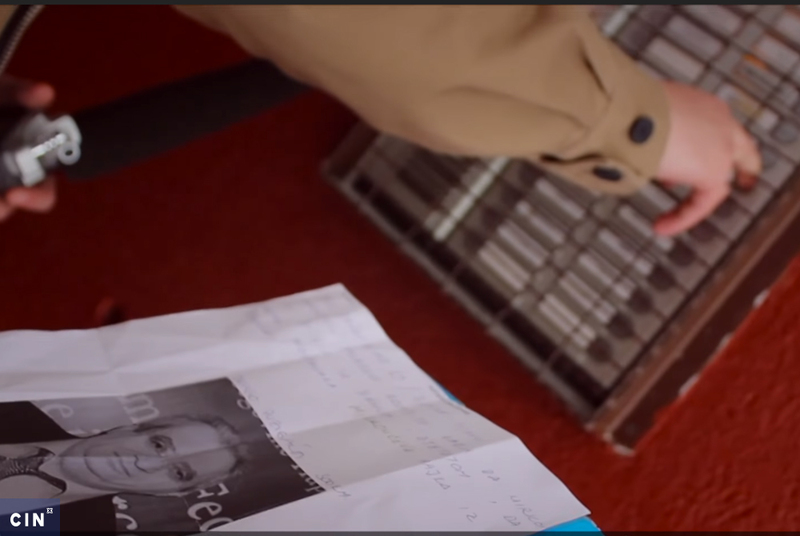 The apartments are either uninhabitable or far away from the FBiH Parliament. Some also concluded rental agreements for apartments in which other people lived. At least half of the legislators does not use those apartments at all and could not explain to CIN reporters their whereabouts. Over two and a half years, taxpayers have spent more than 825,000 KM to reimburse 35 legislators for living expenses. In another investigation, CIN reporters found that the House of People’s chairwoman Bradara appointed five advisors illegally. She could choose aides without advertising for them, but according to the Law on State Service aides must meet the same criteria as civil servants – such as five years’ experience. Five aides did not meet this criterion. 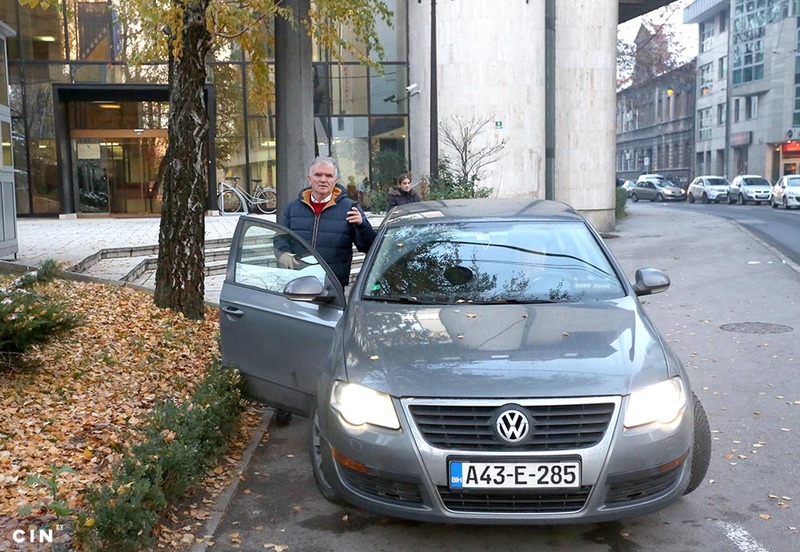 Over 26 months more than 306,000 KM was spent from the FBiH budget on the salaries and benefits of eight Bradara’s aides.